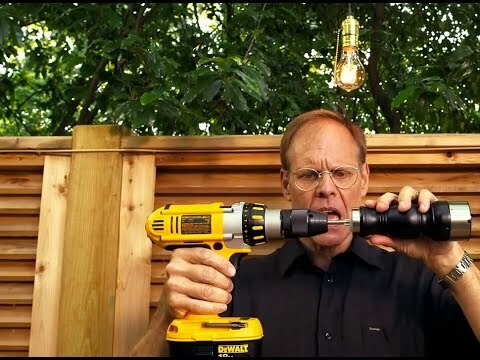 Kitchen science wizard and gadget lover, Alton Brown, shows us why it is ok to mix kitchen tools and power tools. After realizing hand grinding large amounts of black pepper with a standard pepper mill is just too much work, he figures there must be a better way. Since we all know that freshly ground pepper is way better than the pre-ground stuff you get at the store, his contraption is a real time saver for large dinners. So get out your drill and your pepper mill and give this a go.